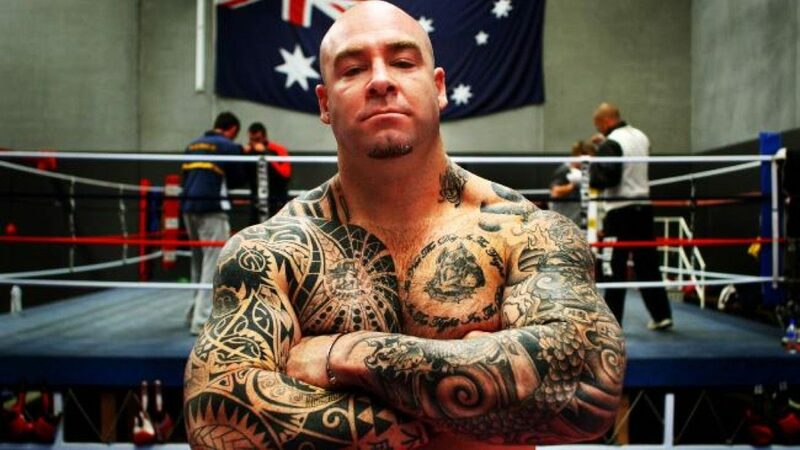 Last night in Scotland, in a fight that flew very much under the radar, heavyweight Lucas Browne had all he could handle and then some in his six-round fight with Polish journeyman Kamil Sokolowski. The big Australian survived a second-round knockdown and escaped with a 57-56 decision victory. Now 28-1(24) Browne doesn’t look to have too much left at age 39. Sokolowski is now 6-15-2(3). Browne, looking to stay busy as he aims to land a fight with the likes of David Allen or David Price, looked awful last night. Slow, easy to hit, with the left hand especially, and heavily fatigued in the last couple of rounds, “Big Daddy” found out first-hand how dangerous Sokolowski is, how very deceptive his pro record is. Sokolowski, based in the UK, has turned over a heavy favourite before (see his December 2018 stoppage of prospect Nick Webb along with his April 2017 decision win over Sean Turner) and he has pushed the likes of Price and Nathan Gorman all the way to the final bell. There were plenty of fans who felt the 32 year old should have had his hand raised last night and in a fair world Browne would grant Sokolowski a return chance. But you can bet you life on it, Browne will not go anywhere near Sokolowski again. So is Browne done, or was he simply unprepared for how fast, how determined and how dangerous Sokolowski is? Arguably the best journeyman heavyweight plying his trade in the UK today, Sokolowski seems to be a fighter who, had he been looked after properly, could have developed into a real contender. As his career stands now, Sokolowski can look ahead to a steady amount of work, his abilities being such that any man who fights him needs to be on their game. Sokolowki should have been awarded the win last night (check the fight out on You Tube) and who knows what it would have done for him if he had been judged the winner. As for Browne, he had better hope he merely had a bad night.